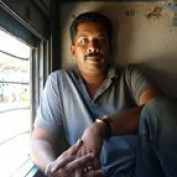 Sunil Kunnoth (aka ‘sunilkunnoth2012’) loves reading and writing. He is also a blogger. His writings appear both in English and Malayalam, his mother tongue. You can see more of his creativity here in HubPages, which is his current great passion. His other interests are Quiz, Travel, Music, History, Arts and Technology. On the travel path, he is more inclined towards pilgrimage for spirituality is what keeps him moving peacefully. For his day job, he works as State Tax Officer (formerly Sales Tax) for the Government of Kerala. He is ready to help anyone on what he wrote here. Readers are at full liberty to get in touch with him at any time. Kavitha (spouse) and two children named Amal Dev and Atul Krishna are what form his family at ‘Gokulam’, their home at Kallai on the Malabar soil of Kerala better known as “The God’s Own Country”! And now to his creativity displayed (he has already written more than 100 articles for HubPages, USA alone) below (snippets) ……. ©All works are the properties of sunilkunnoth2012 (Sunil Kumar Kunnoth) and must not be reproduced without permission. 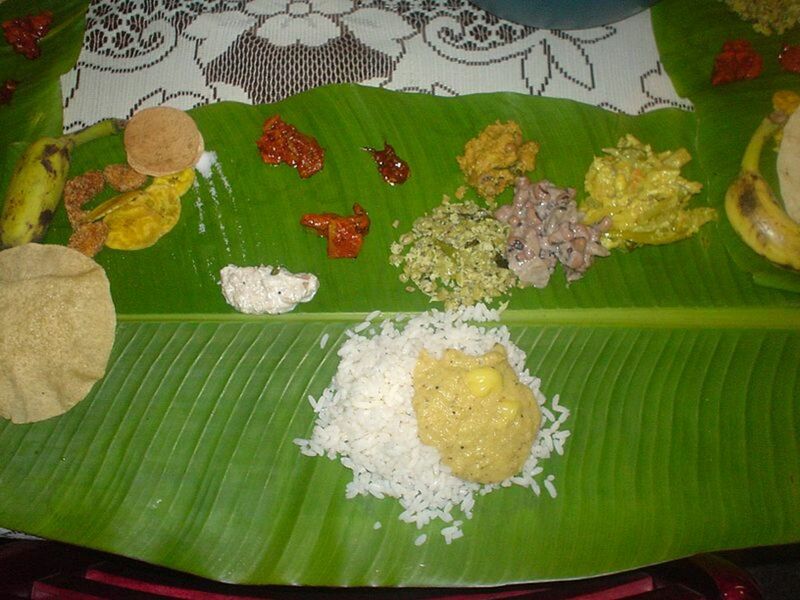 Learning the food habits of Kerala is so interesting as it presents such an amusing scenery. Both veg and non veg items are available here but the prominence is for non veg dishes. Read it for more. Mantras are good for good luck and prosperity. Kanaka Dhara Strotra is very beneficial if you chant every day. 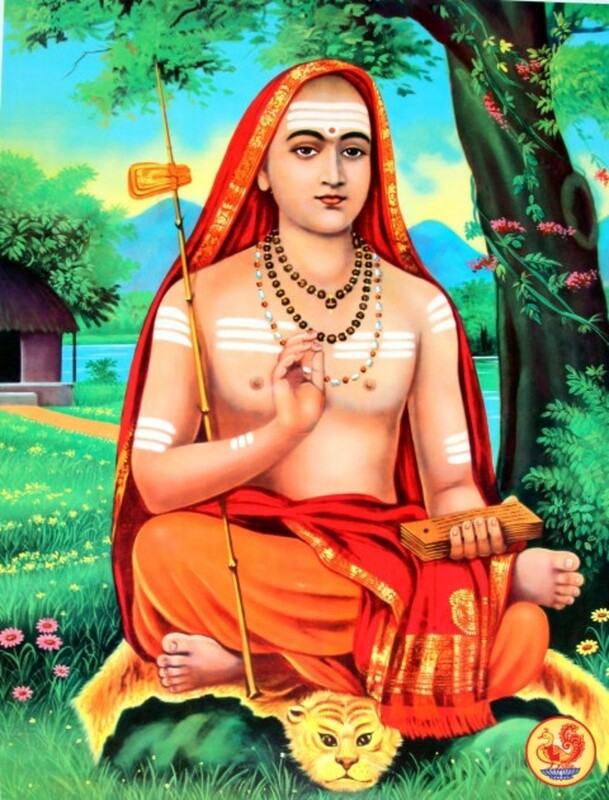 Shankaracharya, the renowned Philosopher wrote it. Please try and benefit yourself. 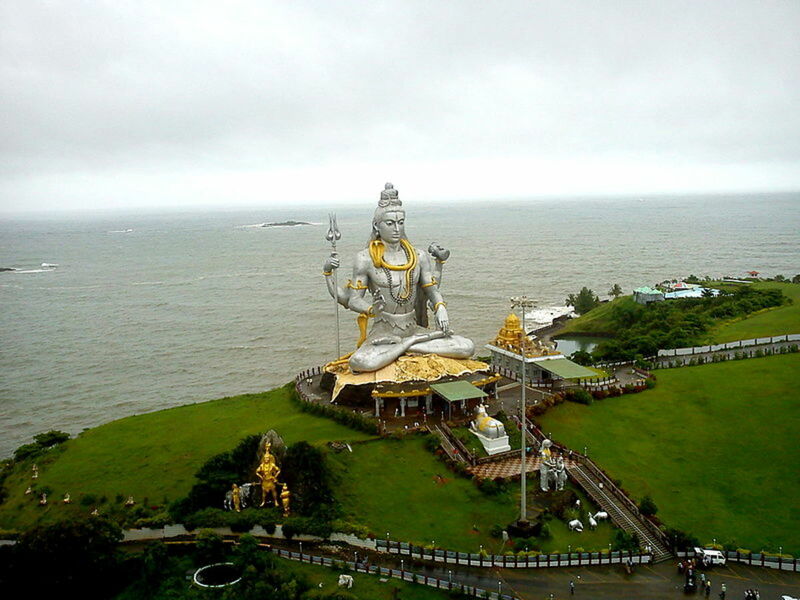 Colva Beach in South Goa is a major popular tourist destination in Goa. It is a scenic beach with stunning features. How to reach and what are the attractions there. This article answers it all. 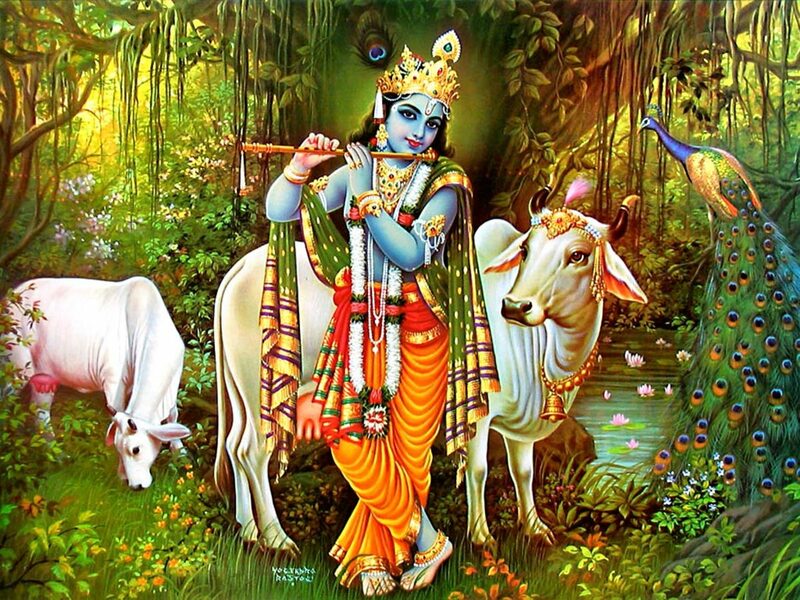 Krishna is the most popular Hindu god. His name is often related to romance. 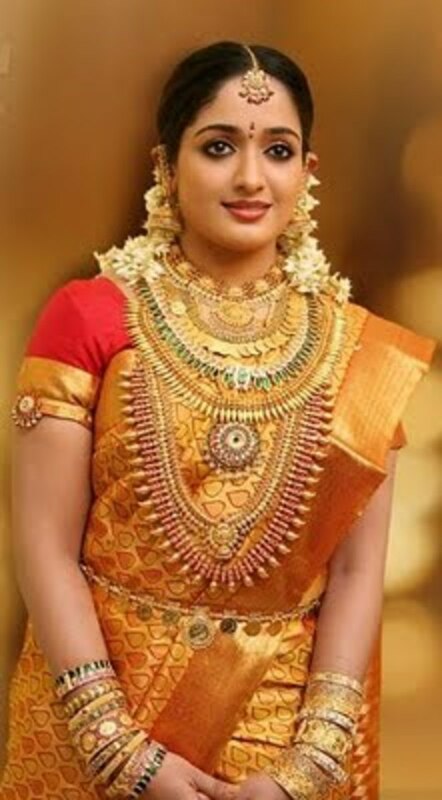 The Hindu women finds him as their true love besides their devotion. The blue god is is so handsome and playful. 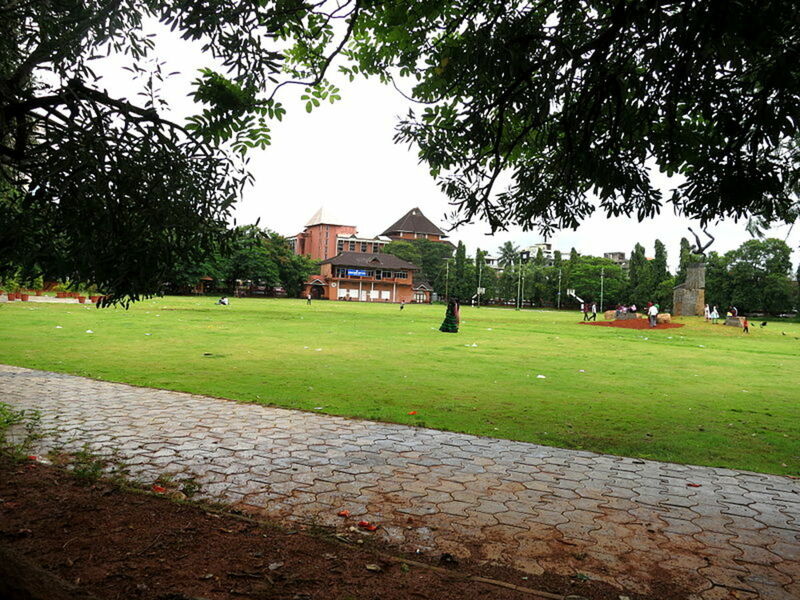 Kozhikode or Calicut is not only beautiful but also peaceful. The city has large fans for football, music and a great place for good food. Kozhikode, a district of Kerala is a place all love well. 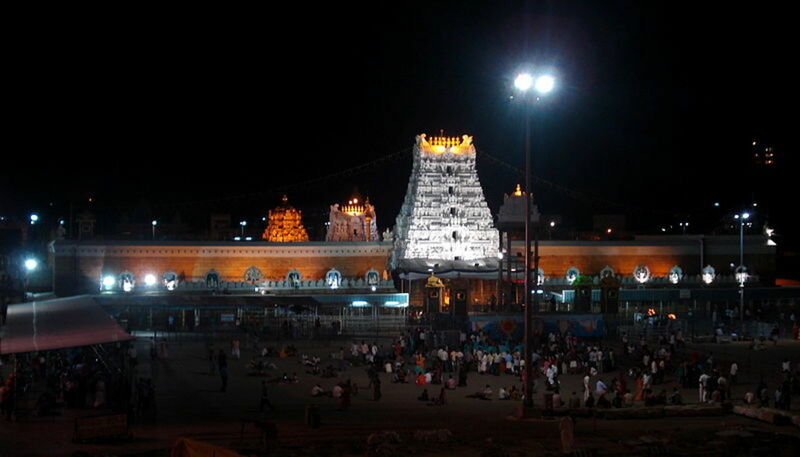 Tirupati in Andhra is the busiest pilgrim circuit in India. It is also world's one of the richest shrines. 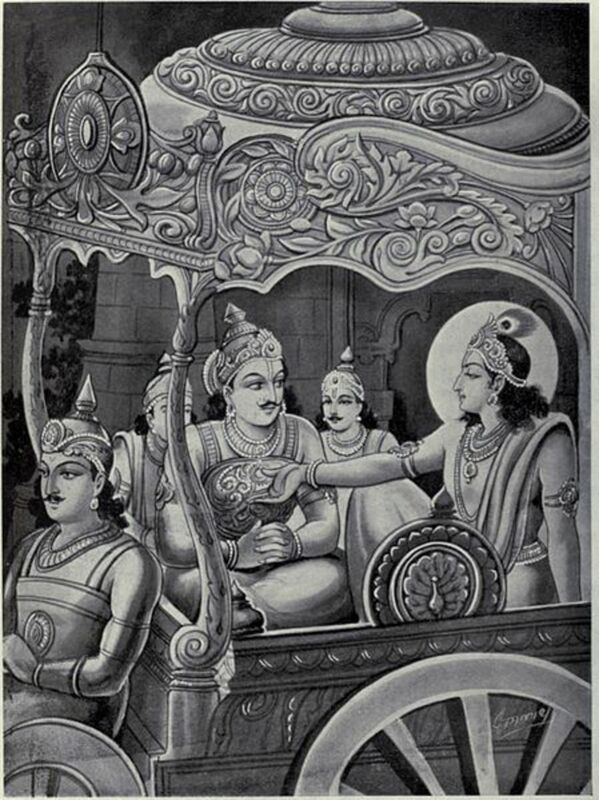 This article gives you certain guidelines on how to reach and make a pleasant darshan here. 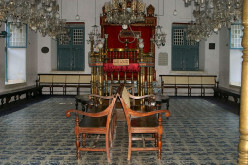 The oldest European settlement in India was established in Fort Kochi & Mattancherry. The Portuguese, the Dutch, the British and the Jews had a great presence here. Take a look into the history here. Sabarimala Ayyappa Temple in Kerala in South India is a different and vibrant shrine welcoming all religious people. Though the pilgrimage is too tough, millions visit the temple every year. 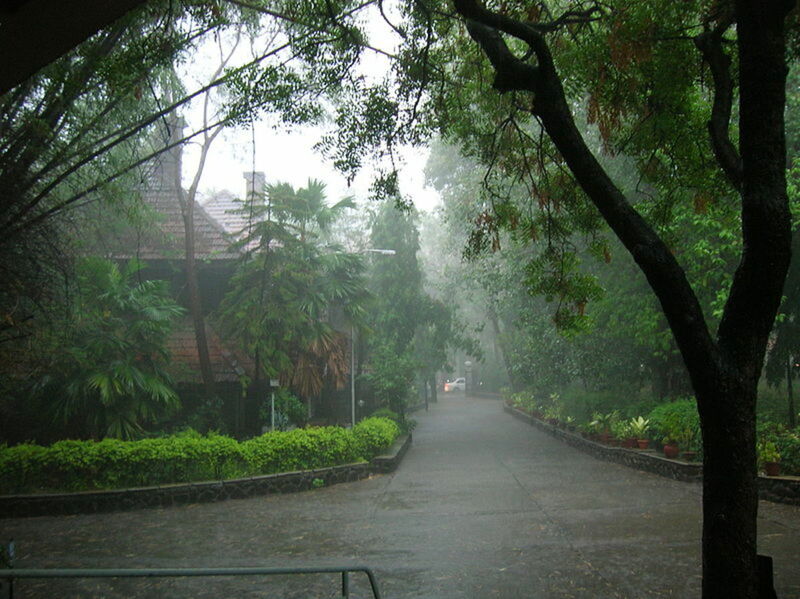 Monsoon brings incessant rain. It rejuvenates our body, mind and the whole nature around us. If you love rain, please do visit Kerala, The God's Own Country. The land is so blessed with rich rain. 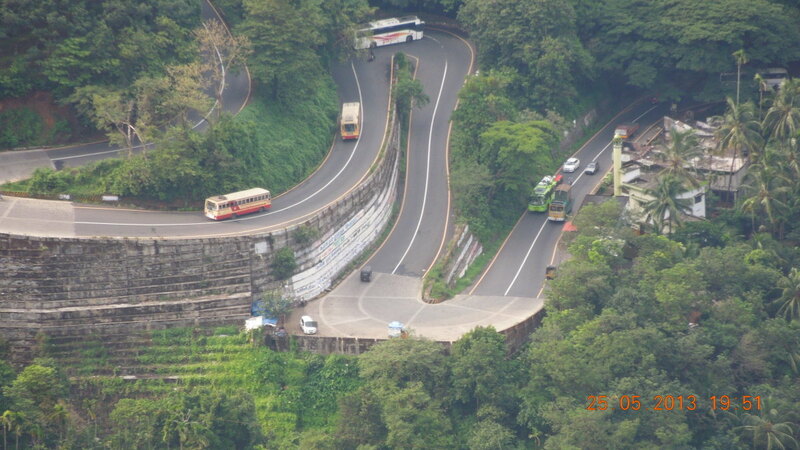 Thamarassery Ghat in Kozhikode provides a breathtaking scenery as well enjoyable riding experience for a traveler. The ghat is a gateway to Wayanad. You will love the journey for your entire life. Parassinikadavu Sri Muthappan Temple in Kerala has lot of special features. The temple welcomes all kinds of people. 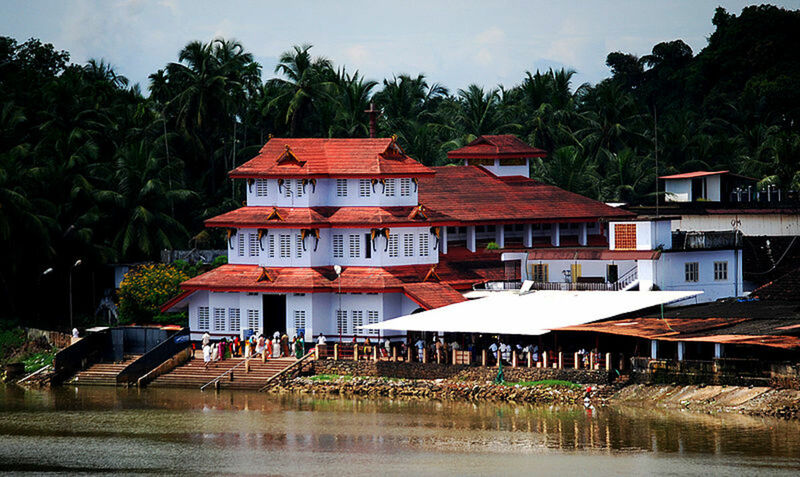 Situated on the banks of Valapattanam river, it attracts pilgrims and tourists. 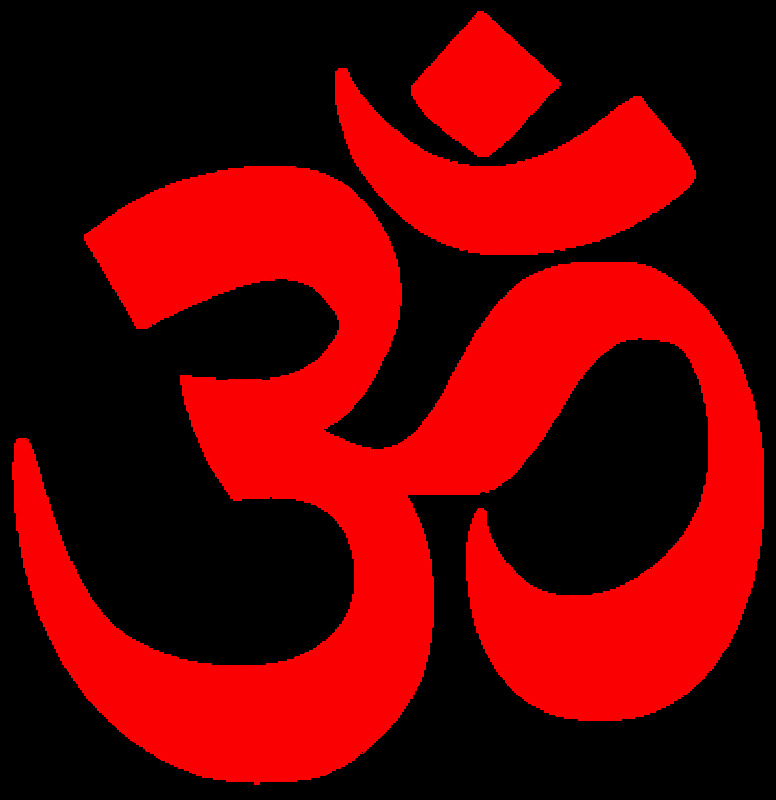 Hinduism is the oldest religion in the world. 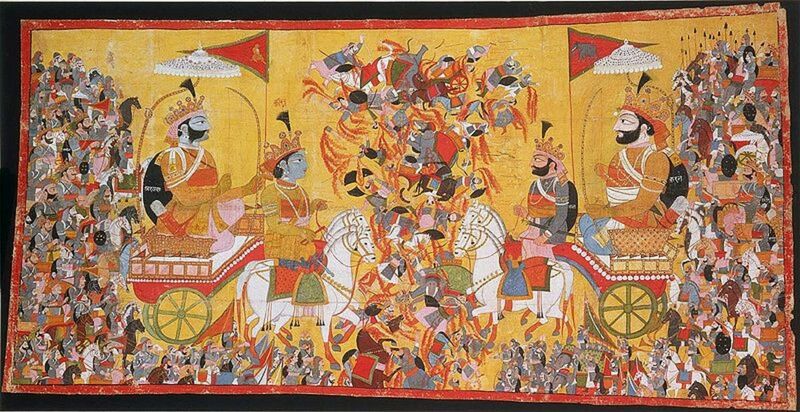 Nearly 1 billion Hindus live in India. Nepal, Bangladesh, Pakistan, Sri Lanka, Fiji and Mauritius also accommodate millions of Hindus. Learn more here. The cultural study is an interesting topic. Here we discuss on the dress code of Keralites better known as Malayalees. Their love for saris, mundu and traditional attire are debated here. 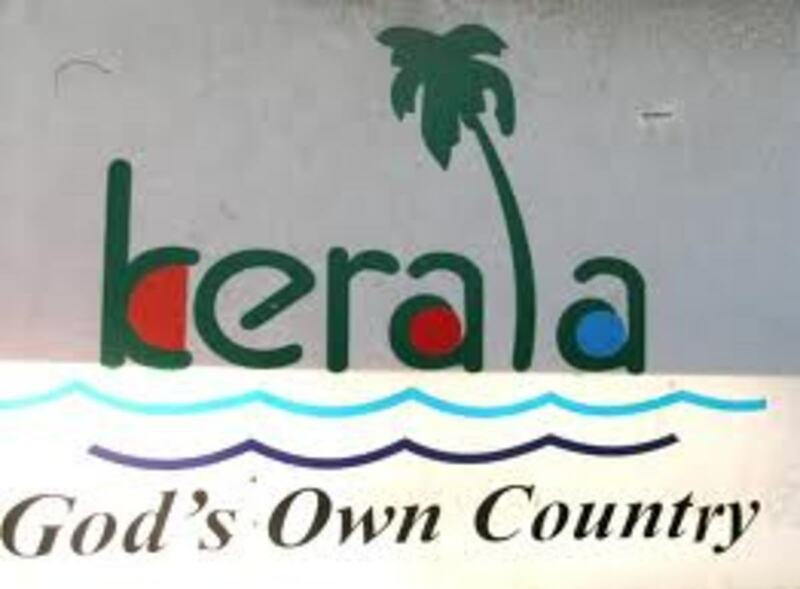 Why Kerala got the name "God's own country"? 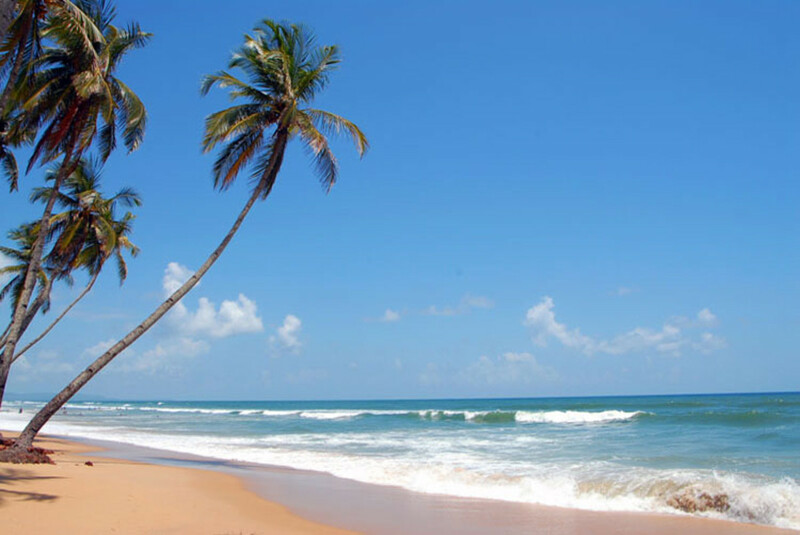 Kerala, the most beautiful state on the southern tip of India is a major tourist destination in the country. It is a must see destination in your lifetime. Why? This article gives you some clues. Feng Shui is an ancient science originated in China. Its techniques if followed correctly will bring you good luck and prosperity. 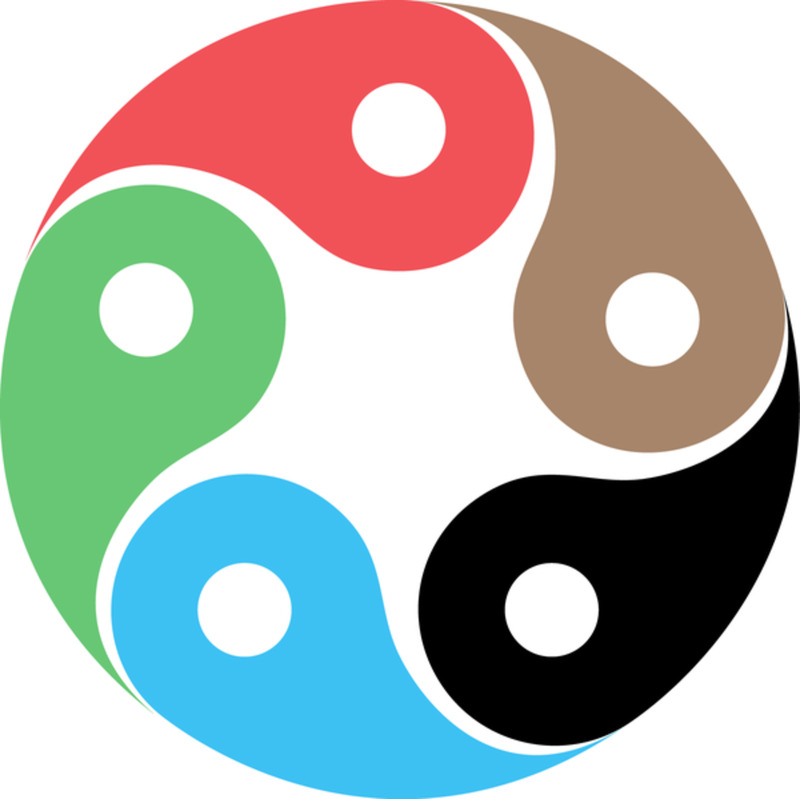 What feng shui in store matters related to our daily life explained here. Feng Shui offers you some proven solution for your overall goodluck. Your education, career, marriage prospects and more can be improved using these techniques. Some great tips are shared here.